Congratulations to Warren United who have been confirmed as runners-up in the Premier Division for this season after a goal-filled climax to the 2016/17 football season at the weekend. Mark Dawkins’ side went into the final weekend of the season knowing that nothing less than a win would be enough and also needed to call on a favour from Upshire to see off their closest rivals for second place in the form of Repton Park. Warren did their side of the job to perfection in beating cup finalists, Ainslie Wood, in a 7-2 victory which saw one part of the job done. Daniel Bell was the architect of the victory with a hat-trick with James Peagram (2), Jamie Lynes and Luke Dodd goals completing the scoring. 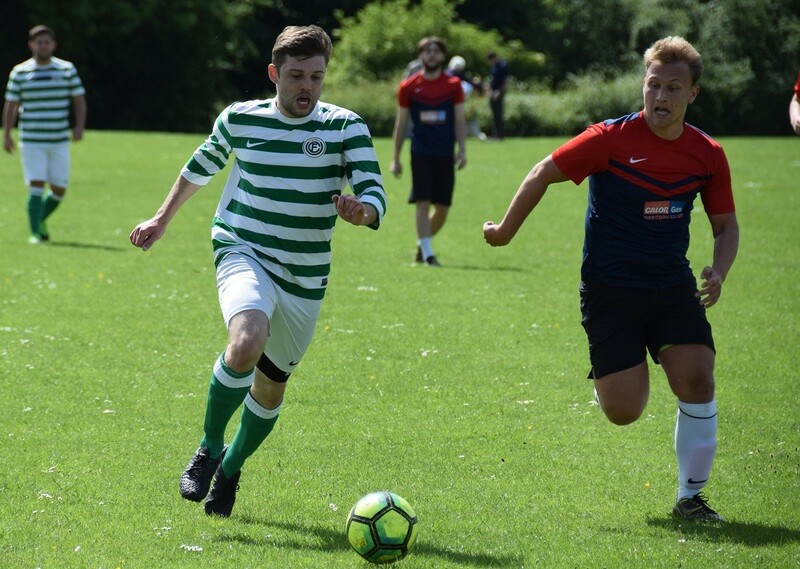 News then filtered through that Upshire had comfortably beaten Repton Park 4-0 at home in Waltham Abbey as Upshire ended their maiden season with the league on a high, thus ending Repton’s dreams of a runner-up finish in another solid season for them. That sees an end to coverage of the 2016/17 and we hope that you have enjoyed our weekly results round-up each week. We look forward to seeing you all again next season!